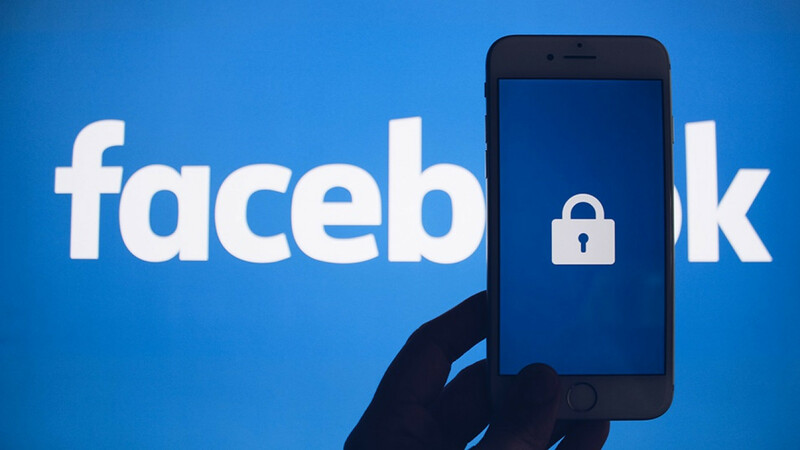 A court in Russia fined Facebook on Friday for failing to tell authorities where it stores Russian user data, Russian news agencies reported, a ruling that highlights wrangling between tech giants and Moscow as it ramps up internet controls. 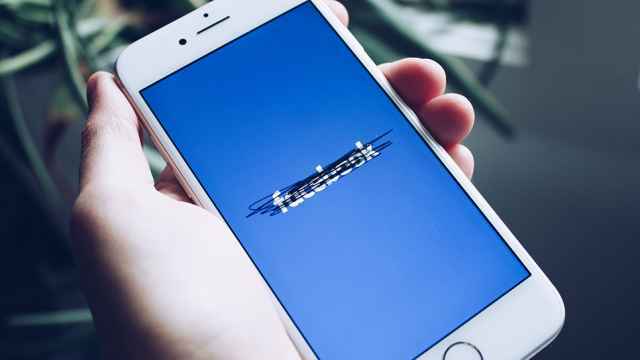 The court fined Facebook 3,000 rubles ($47) for not providing information in line with legislation that came into force in 2015 requiring social media companies to store user data on servers located in Russia. The only tools Moscow currently has to enforce its data rules are fines that often amount to small sums or blocking the offending online service, an option fraught with technical difficulties. Russia plans to impose stiffer fines on technology firms that fail to comply with its laws, sources familiar with the plans told Reuters in October. Russia blocked access to LinkedIn in 2016 for not holding its Russian user data on servers in Russia. Last year it moved to block the Telegram instant messaging service, but the attempt failed and the service is still popular. 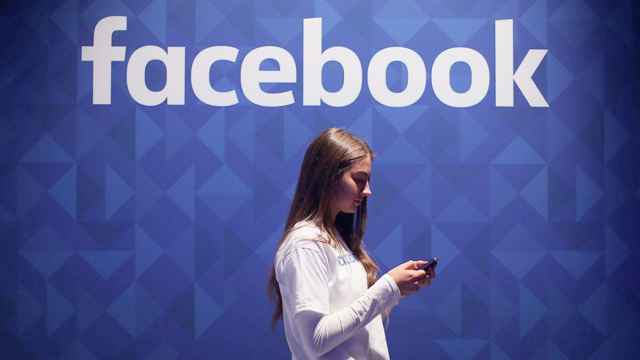 Facebook did not send a representative to the hearing on Friday, but the court pressed ahead anyway as Facebook did not seek for it to be postponed, the Interfax news agency cited the court as saying. A court fined Twitter 3,000 rubles for a similar offense last week. Russia has introduced tougher Internet laws in the last five years, requiring search engines to delete some search results and messaging services to share encryption keys with security services. Russian authorities could gain new powers to block content in November when draft legislation that seeks to expand Russia's sovereignty over its segment of the web could come into force. The bill sailed through a second reading on Thursday in parliament and will become law if it is approved in a final reading, passed by the upper chamber and signed by President Vladimir Putin. 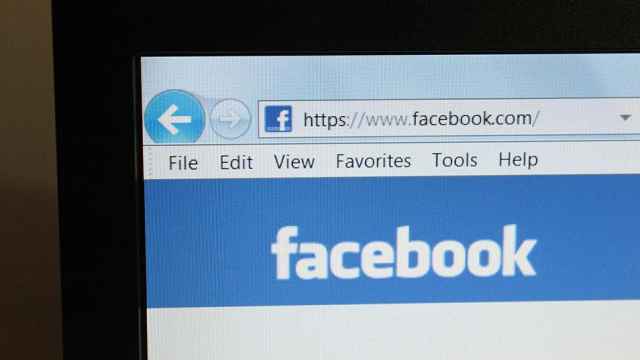 Nearly 2,000 Russian pages, groups and accounts were taken down from Facebook and Instagram. Facebook deleted hundreds of articles and pages linked to the “troll factory” based in St. Petersburg this week.